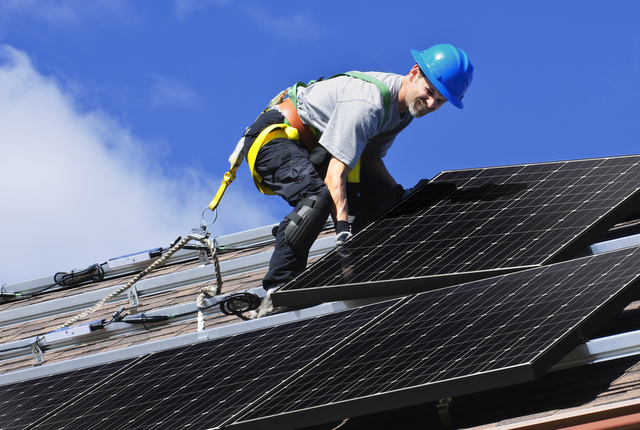 Panasonic Eco Solutions North America is launching its most innovative and efficient solar panels yet, PV module HIT N330 and N325. Ideal for use in virtually all residential applications, N330 and N325 achieve up to 36 percent higher yield per sq ft and helps lower the installation and BOS costs per kW than conventional panels, which will provide savings for consumers over a 25-year lifecycle. The innovative hetero-junction cell structure is made of mono-crystalline and amorphous silicon layers. 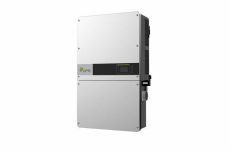 This enables the Panasonic HIT range to achieve high energy efficiency with the same dimensions as traditional solar panels. 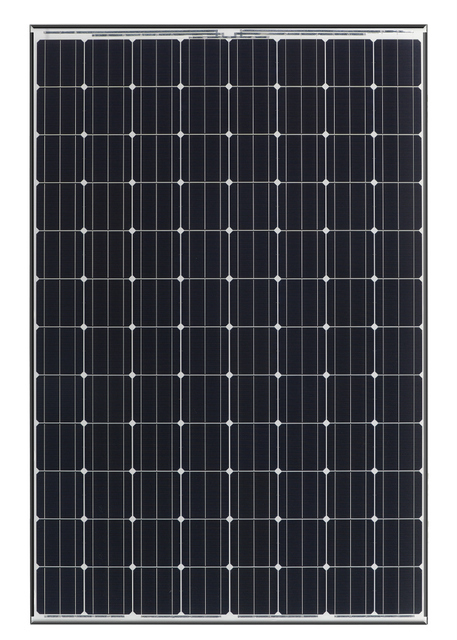 The Panasonic HIT range of solar panels employs 96 cells compared to conventional 60-cell panels, wasting no space and performing at high quality even at high temperatures. The N330 and N325 boast 4.95 kWp and 4.88 kWp capacities respectively on 20 ft x 20 ft (400 ft2) rooftop with 15 modules, while a conventional 60-cell 260 W panel with the same setup achieves only 3.9 kWp capacities on the same dimension roof. Panasonic’s pyramid cell structure enables this dramatic uptick in efficiency because it can absorb more sunlight to generate power and provide higher efficiency than rougher, more reflective conventional crystalline structures. The water drainage frame removes water from the panel surface, even in low angle installations, avoiding accumulation or water stains after drying which can reduce power output and harm efficiency. Panasonic has manufactured N330 and N325 solar panels using state-of-the-art techniques to perform at high temperatures with minimal degradation on quality or efficiency. Panasonic’s robust manufacturing process also provides installers and consumers additional value through an extended product warranty of 15 years. Panasonic’s test criteria are one of the highest in the industry proof to help assure long term goals and safe operation over many years. 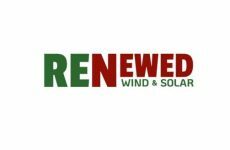 Visitors at this year’s Solar Power PV Conference & Expo in Boston, MA from Feb. 24-25 can see both panels on display at booth #511. For more information, visit Panasonic’s website.